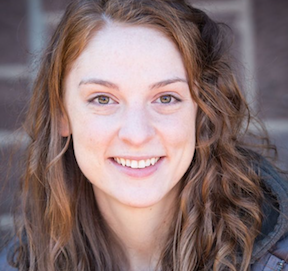 Mary is a playwright and arts administrator originally from Oakton, VA. She graduated from The University of Richmond with a degree in Theater and Arts Management in 2015. She received her MFA in Playwriting from Rutgers University in December 2017. While in Richmond, Mary taught improv and acting with Characterworks (formerly CYT Richmond) for four years and is overjoyed to be on the Truthbase Theatricals Team.